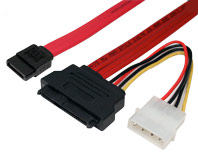 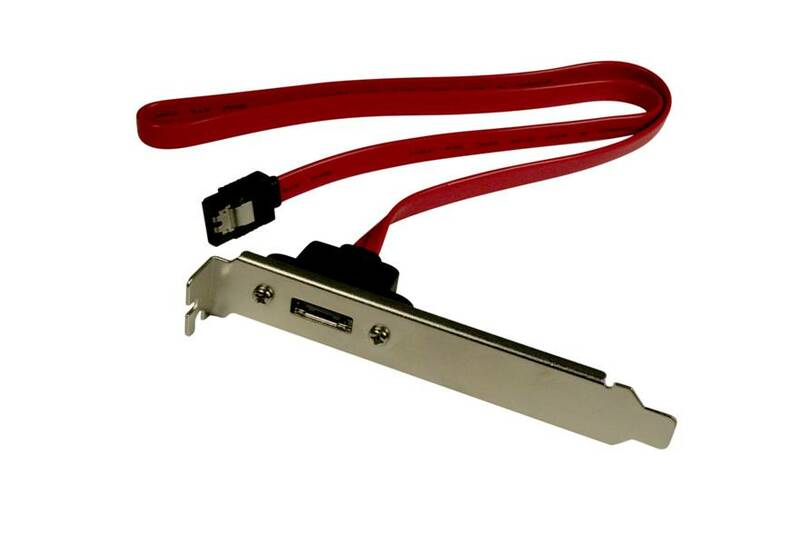 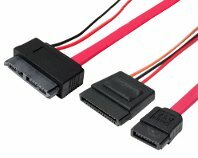 SATA, Slim SATA, and Micro SATA cables are available in stock at DataStorageCables. 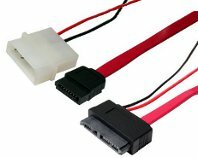 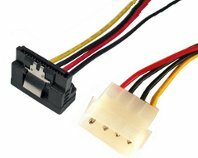 SATA cables are available with or without latching clips, and can be supplied in either 24AWG or 30AWG cable material. 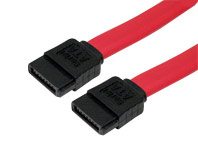 LSZH SATA cables are also available.